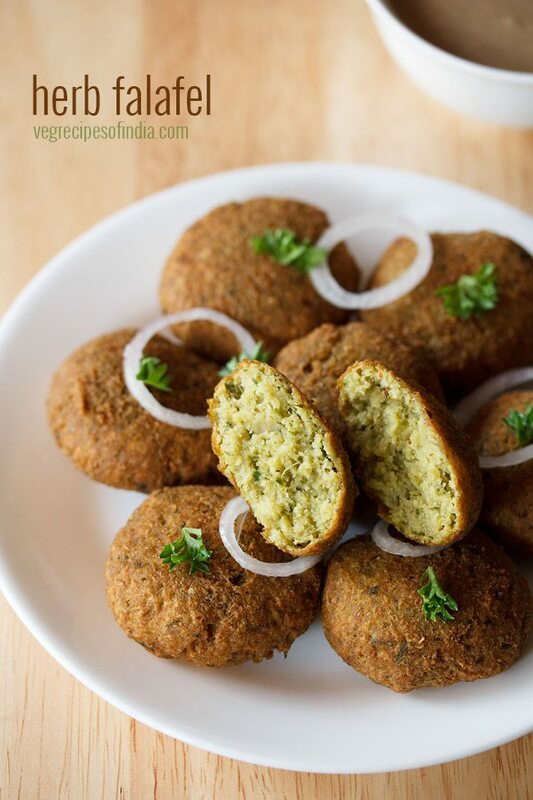 delicious falafel made with fresh herbs, chickpeas and spices. 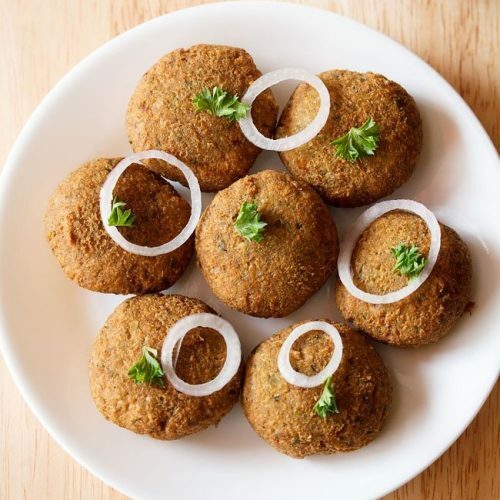 falafel with herbs recipe with step by step photos – delicious vegan falafel recipe made with fresh parsley, chickpeas and spices. 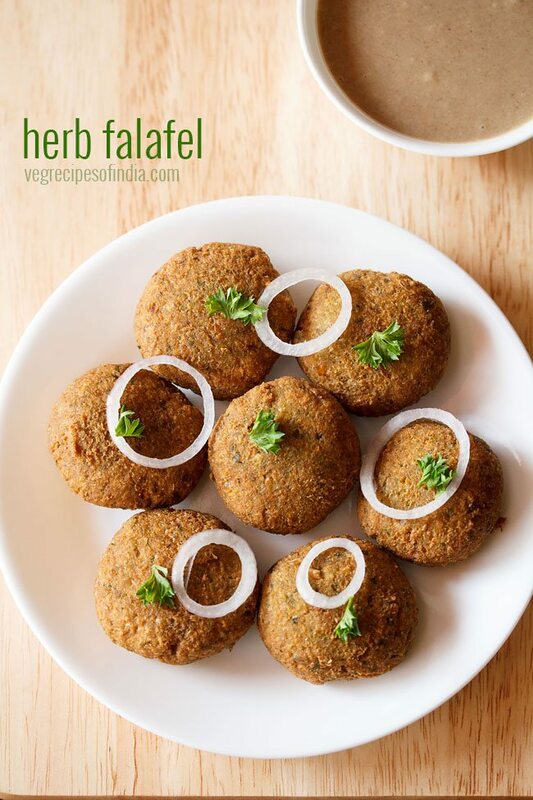 falafel is one of those snacks that is easy to prepare and is liked by all at home. thus at times i prepare falafel with some variation or the other. 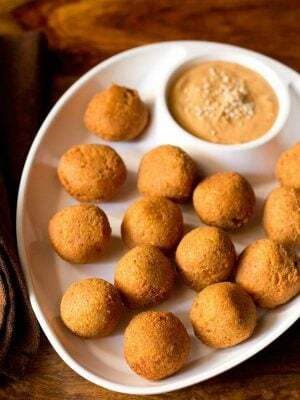 i have already shared traditional method of making falafel recipe. apart from frying, falafels can be baked too. in the recipe i have used fresh parsley as the main herb. 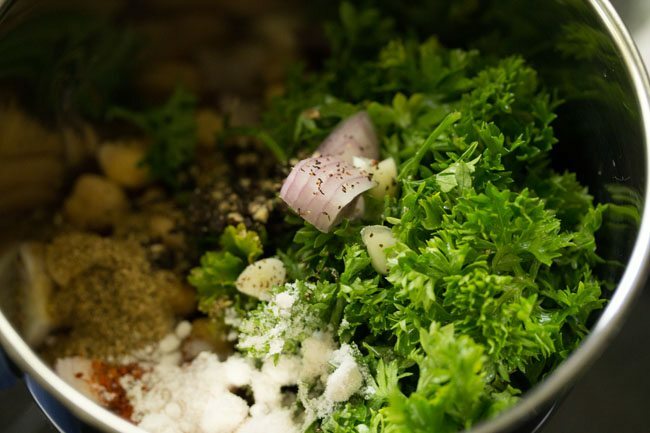 you can also use a mix of parsley or cilantro (coriander leaves) or only cilantro. some mint leaves can also be added along with coriander leaves. you can serve falafels with a dip of your choice or even a chutney like mint chutney or mint coriander chutney. 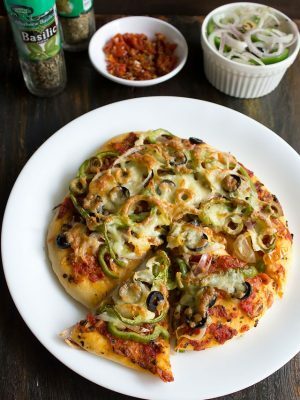 you can also add them to pita bread, burger buns, wraps or tacos or make sandwiches. 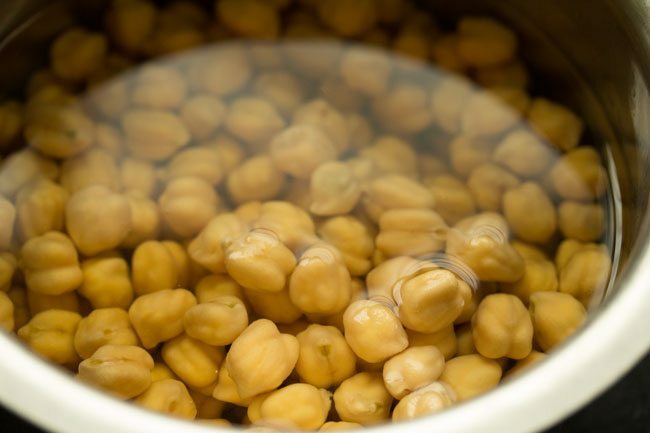 rinse and then soak 1 cup dried white chickpeas in enough water overnight for 7 to 8 hours. later drain them well. rinse them in running water. drain very well again. 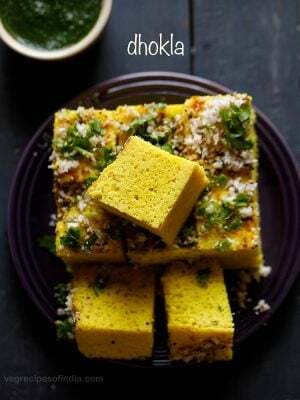 add fresh parsley or cilantro (coriander leaves) or half-half of both, roughly chopped onions, chopped garlic, coriander powder, cumin powder, black pepper powder or crushed black pepper, red chilli powder, turmeric powder (optional), all purpose flour and salt as required. you can also add ½ teaspoon lemon juice. grind the mixture in small intervals of time or pulse to get a semi coarse mixture. take all the ground falafel mixture in a bowl. make medium to large sized balls from the mixture. heat oil for shallow frying or deep frying in a pan or kadai. roll a small ball or patty from the mixture and place it in the oil. 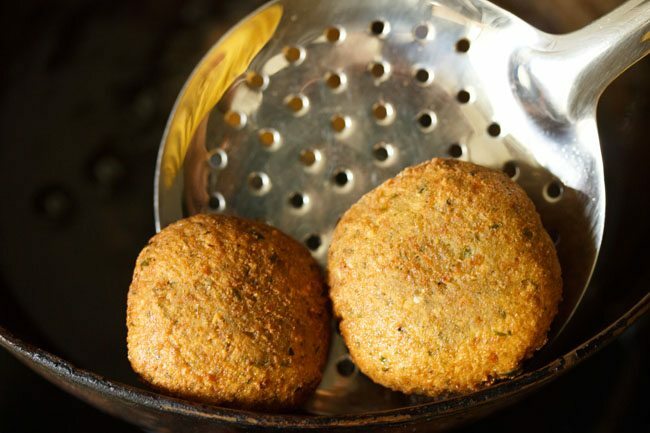 if the falafel does not break, then you are good to go with the frying. if it breaks then add ½ to 1 tablespoon more of the all purpose flour (maida). 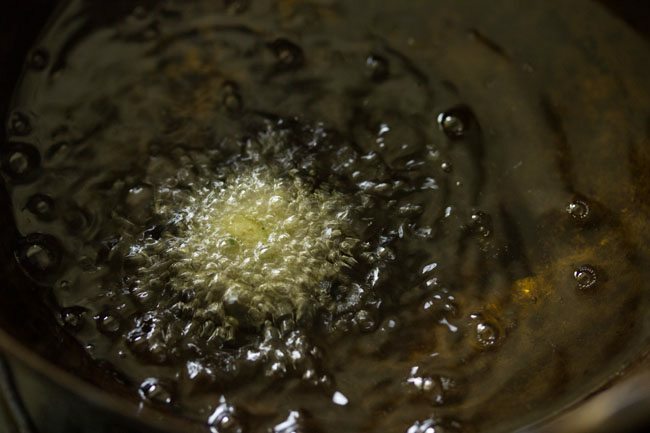 make medium to large sized balls from the mixture and place them in medium hot oil. add the number of balls depending on the size and capacity of the kadai or pan. do not crowd the pan. when the falafels get light golden, gently turn over and fry the other side. fry them till they become crisp and are golden. remove falafels with a slotted spoon. drain falafels on kitchen paper towels so that they absorb extra oil. 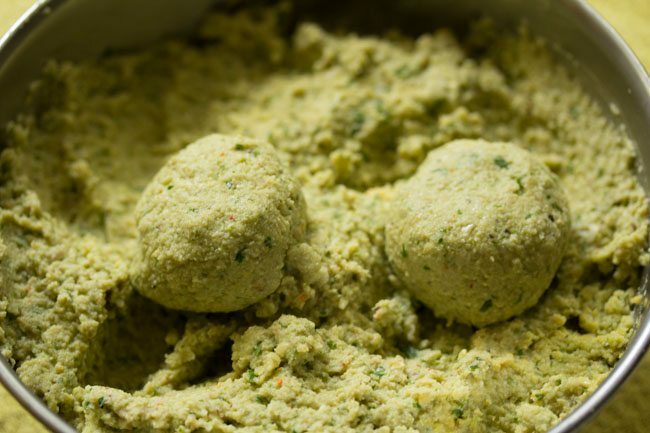 serve green falafels as a snack with a tahini dip or hummus. these also taste good with coriander chutney and even tomato ketchup. you can also stuff them in pita breads. 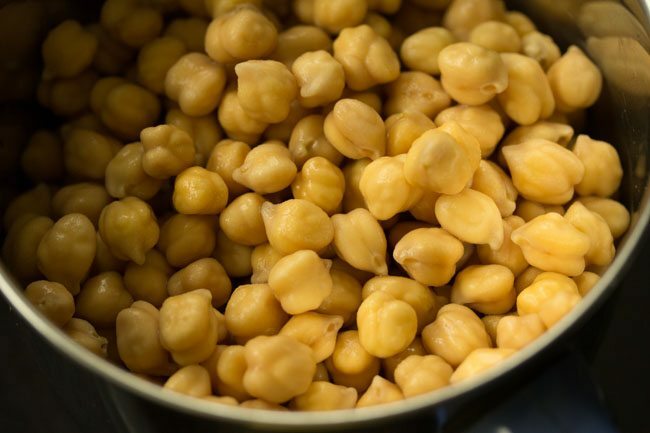 1. rinse and then soak 1 cup dried white chickpeas in enough water overnight for 7 to 8 hours. later drain them well. rinse them in running water. drain very well again. 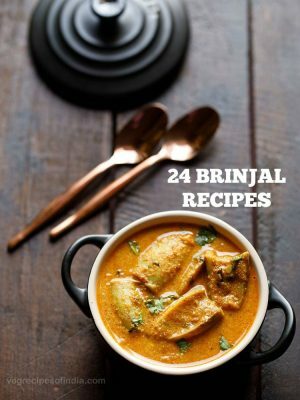 3. also add 1 cup fresh parsley or cilantro (coriander leaves) or half-half of both, ¼ cup roughly chopped onions, 3 to 4 small to medium garlic cloves (roughly chopped), 1 teaspoon coriander powder, 1 teaspoon cumin powder, 1 teaspoon black pepper powder or crushed black pepper, ½ teaspoon red chilli powder, ¼ teaspoon turmeric powder (optional), 1 tablespoon all purpose flour and salt as required. you can also add ½ teaspoon lemon juice. 4. grind the mixture in small intervals of time. scrape the sides of the mixture and add back in the jar. you can also use the pulse option which is there in the mixer-grinder or blender machine. you should get a semi coarse mixture. don’t make it too pasty and smooth. avoid adding water while grinding. if you are unable to grind without water, then you can add 1 to 4 tablespoons of water. 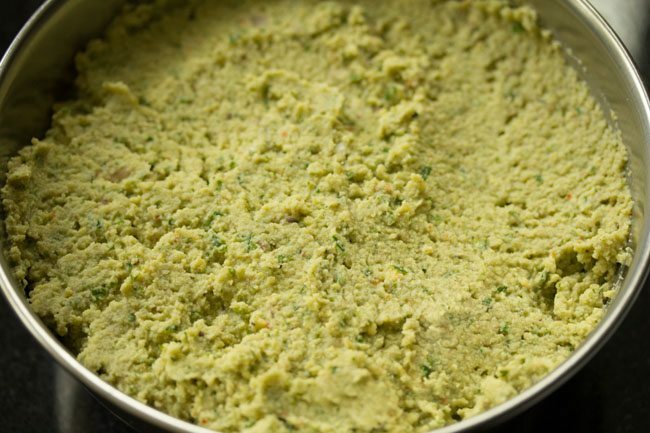 5. take the falafel mixture in a bowl. check the taste and add more salt or spices if required. mix again very well. if the mixture is too coarse, you won’t be able to shape them into balls. the consistency should be semi coarse, so that you are able to shape them in balls or patties. you can even refrigerate the mixture for some hours or a couple of days. 6. make medium to large sized balls from the mixture. 7. first lets test the falafel. heat oil for shallow frying or deep frying in a pan or kadai. roll a small ball or patty from the mixture and place it in the oil. 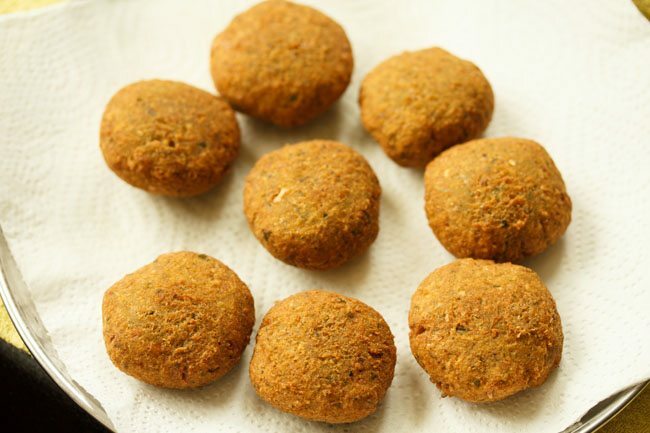 8. if the falafel does not break, then you are good to go with the frying. if it breaks then add ½ to 1 tablespoon more of the all purpose flour (maida). 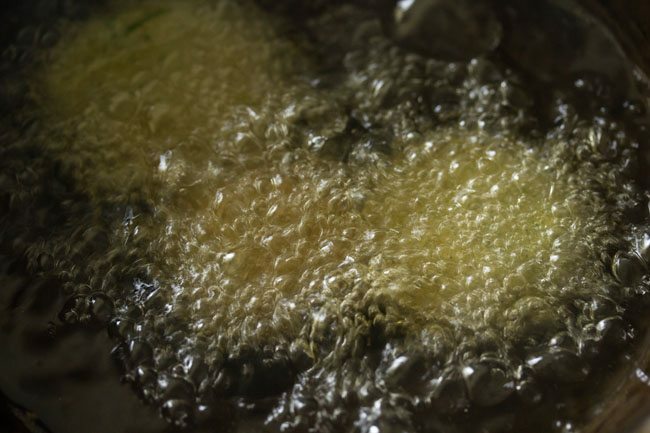 9. the oil temperature is also crucial, as if the oil is not hot enough, the falafels can break. 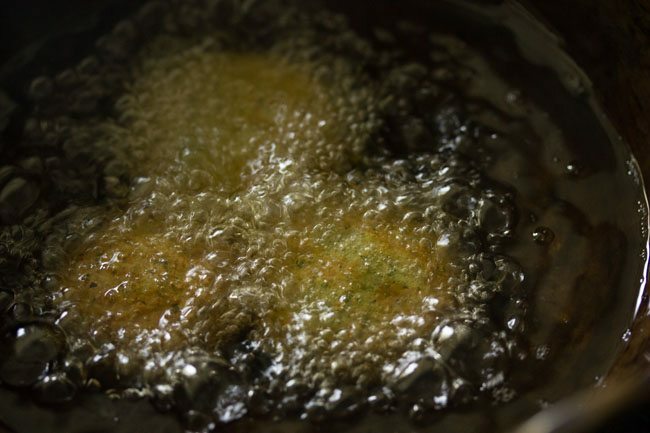 when you place the falafel in the oil, it should come up gradually on top. 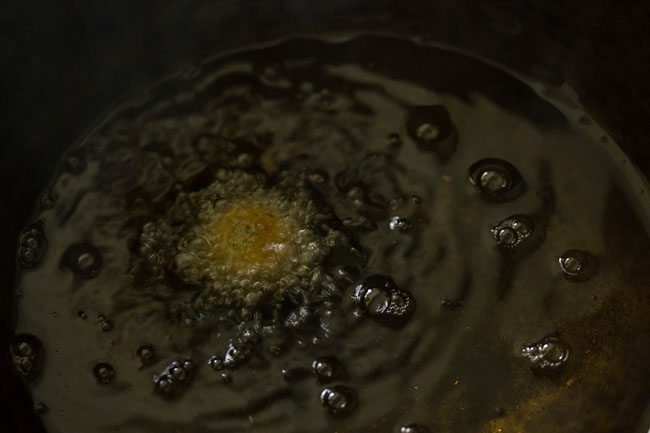 if it does not come on the top or sticks to the pan, the oil is not hot enough. if it comes too quickly and starts browning fast, the oil is very hot. 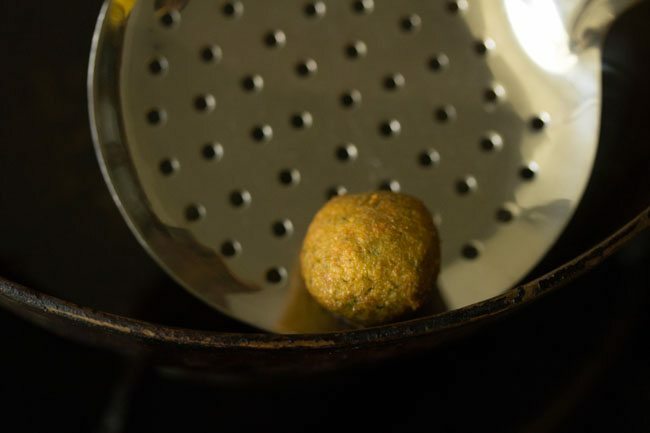 here the small falafel ball has not broken in the oil and thus the ground mixture is good enough for frying. 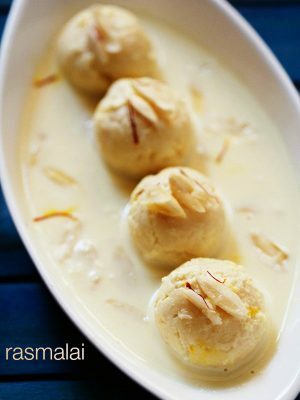 10. make medium to large sized balls from the mixture and place them in medium hot oil. add the number of balls depending on the size and capacity of the kadai or pan. do not crowd the pan. 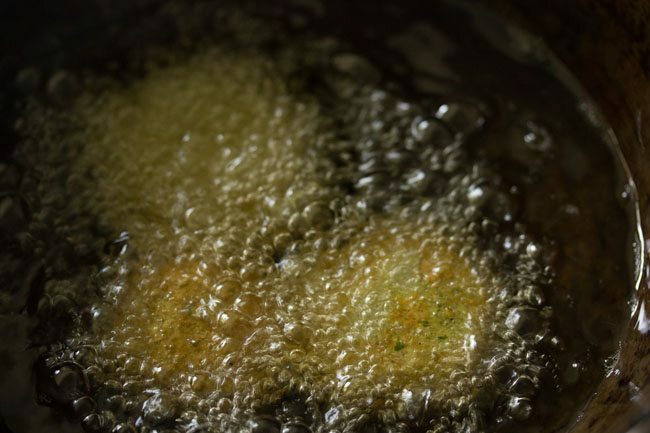 11. when the herb falafels get light golden, gently turn over and fry the other side. 12. fry them till they become crisp and are golden. 13. remove with a slotted spoon. 14. drain falafels on kitchen paper towels so that they absorb extra oil. this way make falafel with the rest of the mixture. 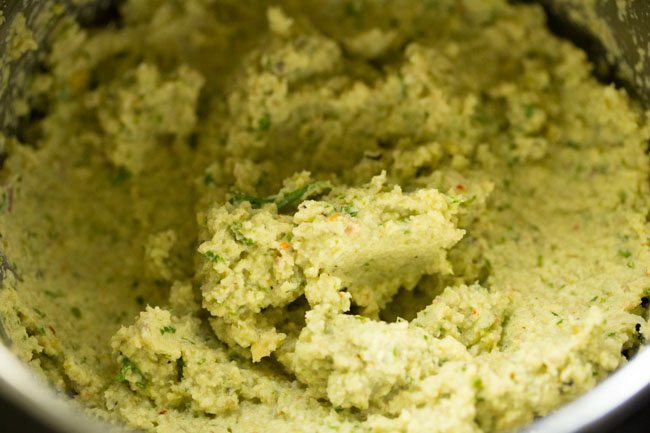 15. serve green falafels as a snack with a tahini dip or hummus. these also taste good with coriander chutney and even tomato ketchup. you can also stuff them in pita breads. 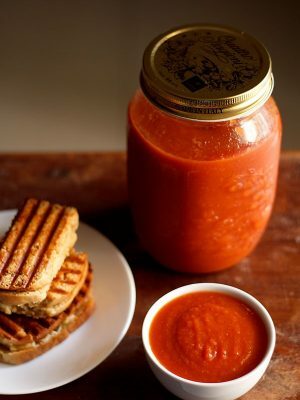 i served them with muhammara (roasted red bell pepper dip). Hello Dassana Amit. I am a big fan of yours. I have a question. 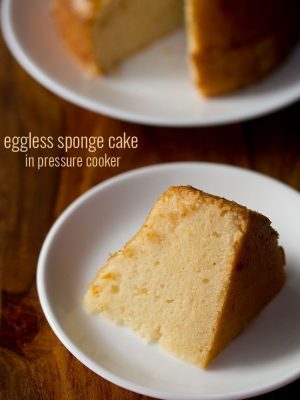 I want to try baked version. How long should I bake and at what temperature? I am new to baking. Please help! thanks swathi. first preheat oven at 180 degrees celsius for 10 to 15 minutes. grease a tray with some oil. place the falafel. brush a bit of oil on the top of each falafel. then bake till the tops are golden and crisp. it can take about 20 to 30 minutes. i cannot give exact time as each oven is different and the temperature conditions are also different in each oven. so keep a check when baking falafels. Can we bake it instead of frying? Rose, yes you can bake. 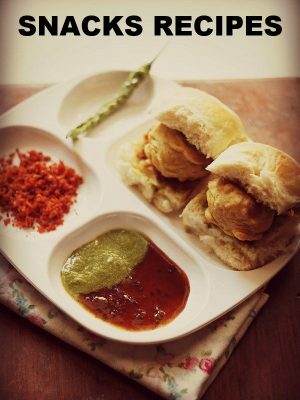 Any plans of doing Airfryer recipes? not now sindhu. currently i am focussing on some regional recipes and recipe requests and and videos. in fact videos are taking a lot of time, especially the editing part. This is an authentic recipe, but I would make a couple of suggestions for people living in India: the parsley over there is very juicy, as are the onions. This causes the mixture to come out a bit too soft in the grinders that are commonly available. Stone grinding gives a better result. Also, besan instead of flour helps bond it, and a couple of tablespoons of very fine bulgur (daliya) or bread crumbs also helps. thanks a lot leyla for these suggestions and tips. it will definitely help the readers. thanks again.